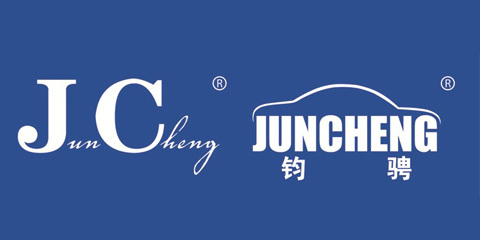 Jiangsu Juncheng Vehicle Industry Co., Ltd. is located in Baoying County, Yangzhou City, Jiangsu Province, near the Beijing--Hangzhou Grand Canal, and 2Km away from Beijing-Shanghai Highway, so our transportation is very convenient. We mainly manufacture and sell Sheet Metal Products for the body parts of various vehicles including Cars, Pick-Up Trucks, Light Passenger Cars, and Light & Heavy Trucks, etc. 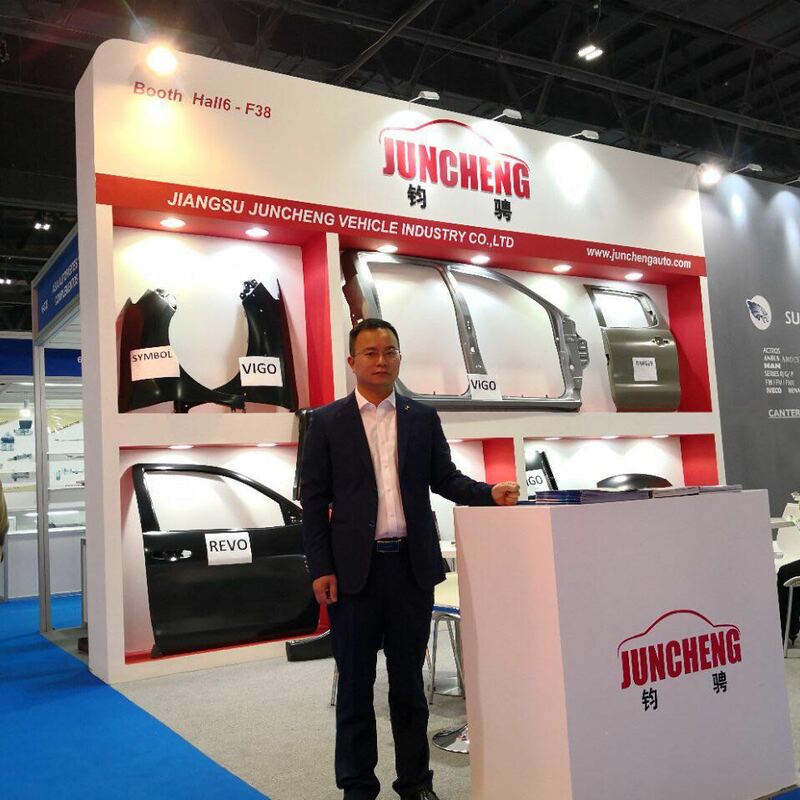 Jiangsu Juncheng Vehicle Industry Co., Ltd. was established in 1994, and now has 200 Staff members including 42 Middle & High Level Professional Technical Masters, with annual production capacity of 120,000 pieces or sets. 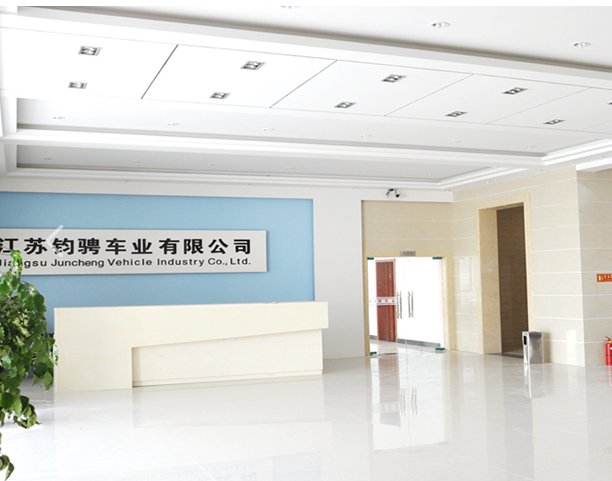 Our company covers an area of more than 20,000 square meters, and has Hydraulic Machines, Punching Machines, Numerical Control Cutting Machines, CNC Grinding Machines, Painting and Electrophoresis Coating Lines. Our management tenet is "Quality First, Reputation Supreme". By all employees' hard working, Jiangsu Juncheng Vehicle Industry Co., Ltd. is keeping a High Speed to get stronger and stronger. 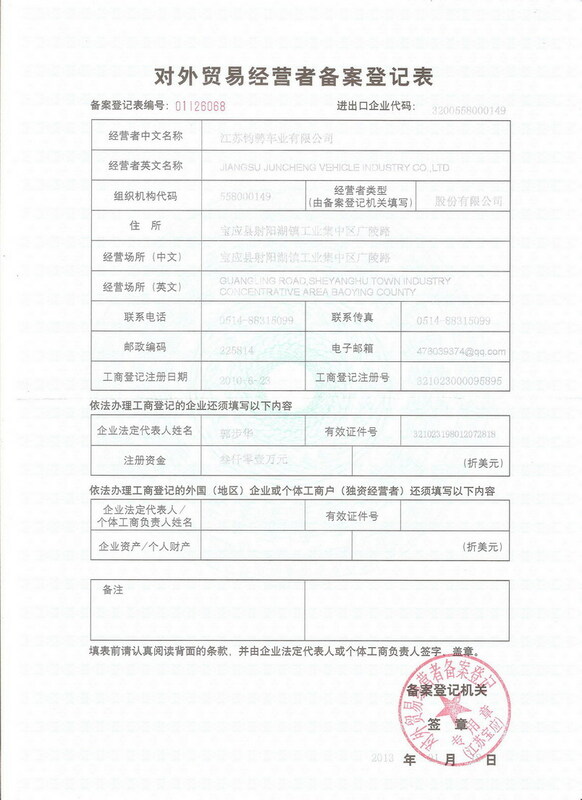 In Order to service the overseas customers well, we have obtained the Export Right. We provide professional, efficient, effective services to all of our domestic and overseas customers, Junkmen's products now have been sold to Turkey, Russia, Ukraine, Kazakhstan, Germany, the USA, the Middle East, Egypt, North Africa, Korea, etc. In the future, we will continually keep the high quality as our lifeline. 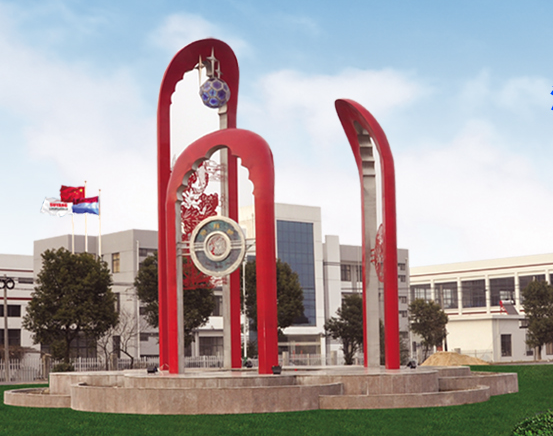 We will unite all our wisdom, talent and intelligence to strengthen our core competitive edge, to develop domestic and overseas markets and to meet our customers' requirements. 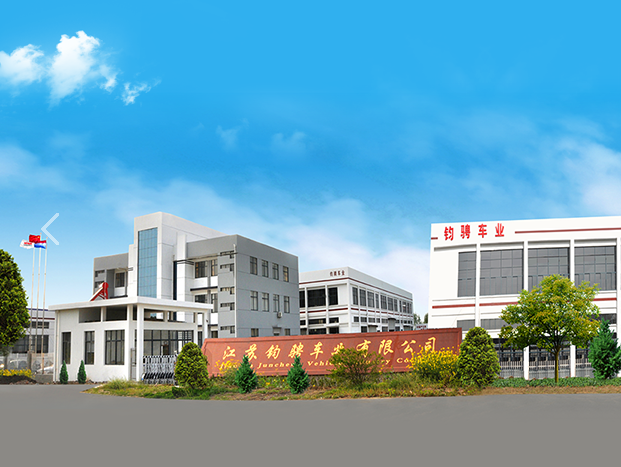 We sincerely welcome our friends and customers to visit our company and hope to cooperate and win together.